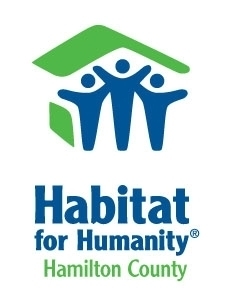 Do you want to join Habitat for Humanity of Hamilton County on a build site, but swinging a hammer or climbing ladders doesn't interest you? Do you have a gift for hospitality? Are you organized? If that sounds like you then we need you for our Volunteer Site Host! Site Hosts are responsible for creating a welcome and safe atmosphere that encourages volunteers to make the most of their day, an dto come back for more!